In this section you can find videos of some of our plants in the world. Automatic machine for grinding polishing and finishing metals and other materials. Robotic cells and Automatic Machines for Cutlery, Taps, Household items and other Automotive products. 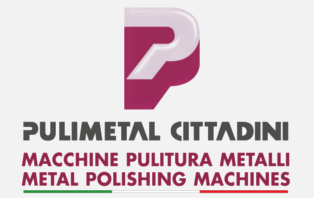 Please also visit our channel on Pulimetal Cittadini YouTube Official and remain updated on new videos uploaded.